Are you promoting our Cartridge People Own Brand Cartridges yet? 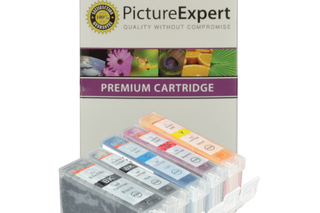 Hello Affiliates, We just wanted to remind you about our Cartridge People premium own brand products. You can earn a 5% Commission on all completed sales of the CPOWNBRAND commission group. 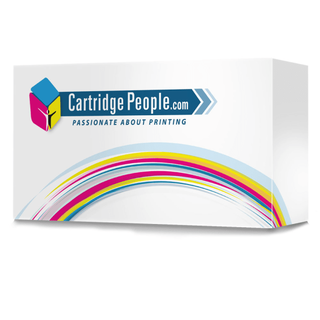 Cartridge People Premium Own Brand Cartridges deliver colour vibrancy and vividness. 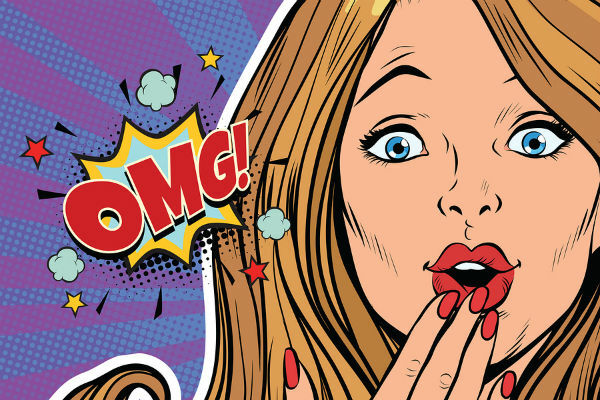 If you need any further information for your promotions, you can read all about a quality comparison check we carried out on our blog against the more expensive OEM products. 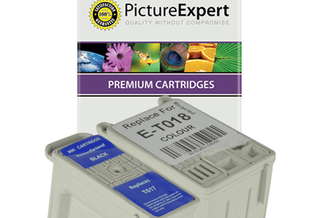 Cartridge People Premium Own Brand Cartridges deliver colour vibrancy and vividness. If you need any further information for your promotions, you can read all about a quality comparison check we carried out on our blog against the more expensive OEM products. We launched Cartridge People Premium Own Brand as part of our commitment to save our customers money, without compromising on quality. To help save you time, please see your deep links to some of our premium own brand products that we would like you to push. In case your affiliate id is not populated in this email, please remember to replace '!!!id!!!' with your publisher ID when using the deep links. AFFEVERY5 - 5% OFF Everything (Excluding Cartridge People Premium Own Brand Ink, Printers, Original Toner, Drums, Waster Box and Fusers). AFF3D - 10% off 3D Printing Pen. (Available while stocks last). All the above voucher codes are valid until midnight on Tuesday, 30th April 2019.
issued to them in an affiliate newsletter or via the Awin Voucher Codes feed. 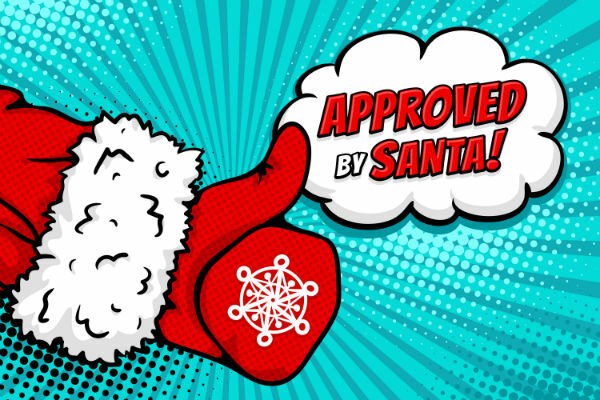 New Voucher Code ALERT From Cartridge People - 10% off a 3D Printing Pen! 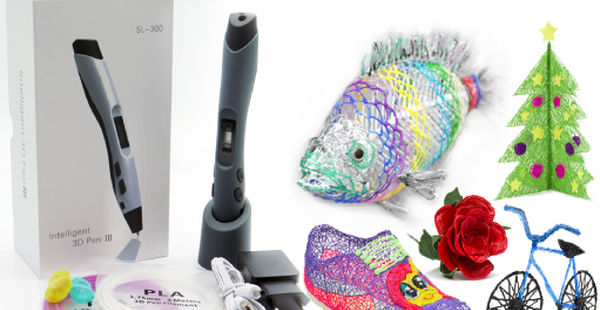 Hello Affiliates, Cartridge People would like to issue their affiliates a special voucher code to promote, enabling your customers to SAVE 10% on a 3D Pen Pro with LCD Display. Use Voucher Code: AFF3D. Voucher code is available while stocks last. Voucher code is available while stocks last. An exceptional offer that is great fun for all the family. You don't need to be an experienced artist to create amazing flat or three-dimensional objects. In case your affiliate id is not populated in this email, please remember to replace '!!!id!!!' with your publisher ID when using the deep links. Please contact us if you need assistance. 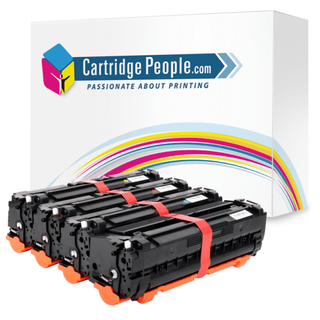 Hello Affiliates, Please can you promote these couple of Cartridge People toner products to give sales a boost. You can earn a 5% Commission on all completed sales of the COMPATIBLETONER commission group. To help save you time, please see your deep links to some of these products below. In case your affiliate id is not populated in this email, please remember to replace '!!!id!!!' with your publisher ID when using the deep links. 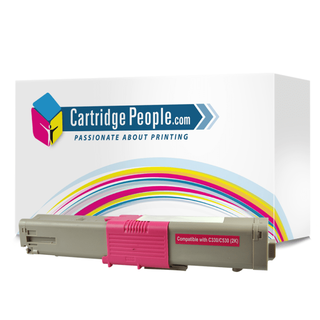 Please can you promote these couple of Cartridge People toner products to give sales a boost. You can earn a 5% Commission on all completed sales of the COMPATIBLETONER commission group. To help save you time, please see your deep links to some of these products below. In case your affiliate id is not populated in this email, please remember to replace '!!!id!!!' with your publisher ID when using the deep links. All the above voucher codes are valid until midnight on Sunday, 31st March 2019. 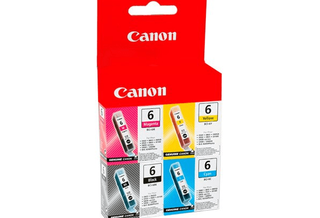 Cartridge People - OKI Toners at Fantastic Prices! 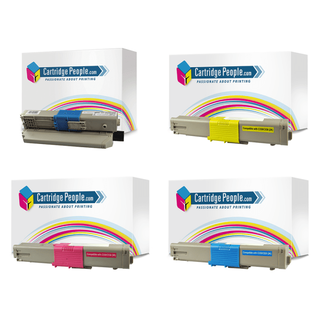 Hello Affiliates, Cartridge People sell a range of compatible toner cartridges which are a cheaper alternative to the more expensive original cartridges. By promoting our compatible toner cartridges, affiliates can earn a 5% Commission on all completed sales of the COMPATIBLETONER commission group and customers can take advantage of huge savings vs the original. Don't forget, your customers can also take advantage of free delivery. Perfect for promoting not only to consumers, but also office, businesses and schools. 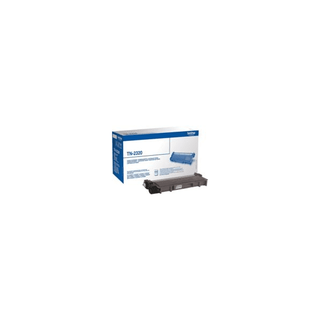 We have a few OKI compatible toner products that our commercial team would love for you to push to help boost sales. They are competitively priced and much cheaper than their original versions. To help save you time, please see your deep links to some of these products below. In case your affiliate id is not populated in this email, please remember to replace '!!!id!!!' with your publisher ID when using the deep links. 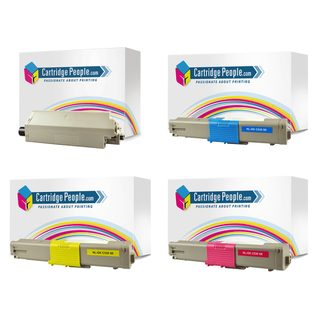 Cartridge People sell a range of compatible toner cartridges which are a cheaper alternative to the more expensive original cartridges. By promoting our compatible toner cartridges, affiliates can earn a 5% Commission on all completed sales of the COMPATIBLETONER commission group and customers can take advantage of huge savings vs the original. Don't forget, your customers can also take advantage of free delivery. Perfect for promoting not only to consumers, but also office, businesses and schools. We have a few OKI compatible toner products that our commercial team would love for you to push to help boost sales. They are competitively priced and much cheaper than their original versions. Hello Affiliates, If you're after something to promote that is going to earn you a higher commission, then please do promote Cartridge People's range of Buy 1 Get 1 Free Paper - Sales on this Commission group can earn you a 25% CPA! These are the perfect for products to promote alongside our range of compatible and original ink cartridges to boost your earnings. 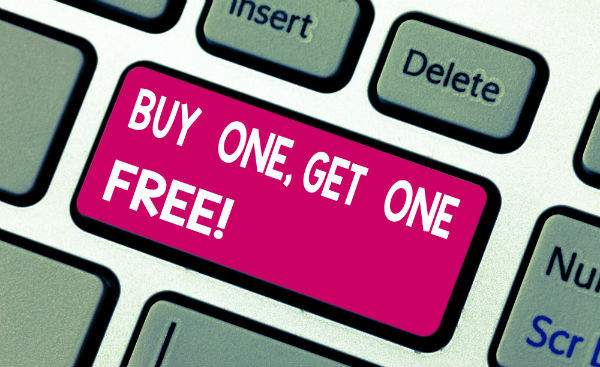 The Buy 1 Get 1 Free Paper is all listed here - (Deep Tracking link is at the bottom of this newsletter). All other paper ranges will earn you the default commission of 5%. To help save you time, please see your deep links to some of our best sellers from this category below. In case your affiliate id is not populated in this email, please remember to replace '!!!id!!!' with your publisher ID when using the deep links. If you're after something to promote that is going to earn you a higher commission, then please do promote Cartridge People's range of Buy 1 Get 1 Free Paper - Sales on this Commission group can earn you a 25% CPA! These are the perfect for products to promote alongside our range of compatible and original ink cartridges to boost your earnings. To help save you time, please see your deep links to some of our best sellers from this category below. In case your affiliate id is not populated in this email, please remember to replace '!!!id!!!' with your publisher ID when using the deep links. BRAND NEW! Cartridge People 3D Pen Product Launch! Over 60% off RRP! Hello Affiliate Members, Cartridge People have launched a brand new product for you to promote to your customers. We're sure this will be a great hit for those creative types! 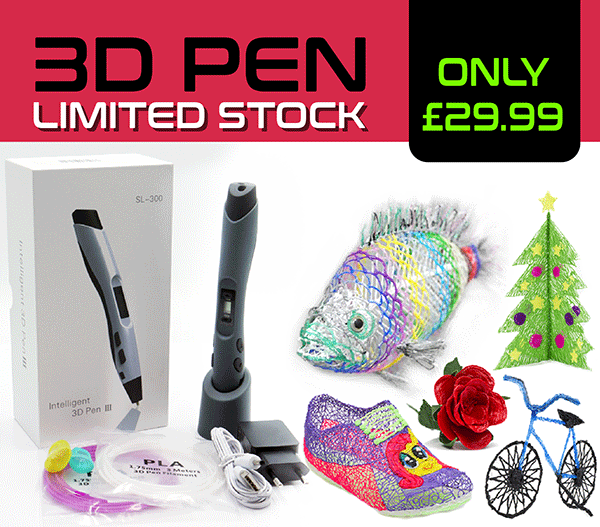 The brand new Pro 3D Pen is now available for an amazing £29.99 (RRP £79.00). This exceptional offer will be great fun for all the family. You don't need to be an experienced artist to create amazing flat or three-dimensional objects. 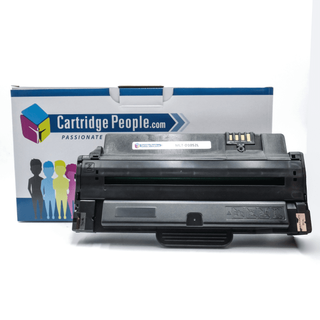 Cartridge People have launched a brand new product for you to promote to your customers. We're sure this will be a great hit for those creative types! 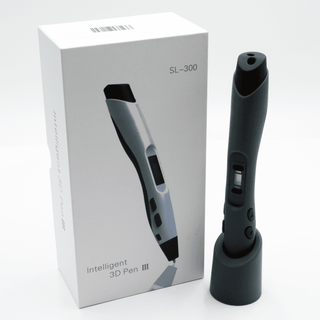 The brand new Pro 3D Pen is now available for an amazing £29.99 (RRP £79.00). This exceptional offer will be great fun for all the family. You don't need to be an experienced artist to create amazing flat or three-dimensional objects. Change between various colours and types of filament. 2 Print Modes: Continuous or Short. Comfortable to hold for all generations of budding artists. Adjustable printing temperature for ultimate controls. Includes pen stand, power adapter and cable. This is also a great item to market out through your blogs, websites and social media pages to encourage people to explore a new technique as part of National Inspire Your Heart with Art Day! (Thursday, 31st January 2019). Don't forget a HUGE selling point is this Pro 3D pen is listed on Cartridge People with over 60% off the RRP! Take advantage of this outstanding offer today and introduce your customers to the futuristic world of 3D printing. A reminder: The 3D Pen falls into our stationery commission group.You can earn 3% CPA on Stationery items. Perfect gadget gift for a loved one. Hi Affiliates, Hope you had a nice Christmas! 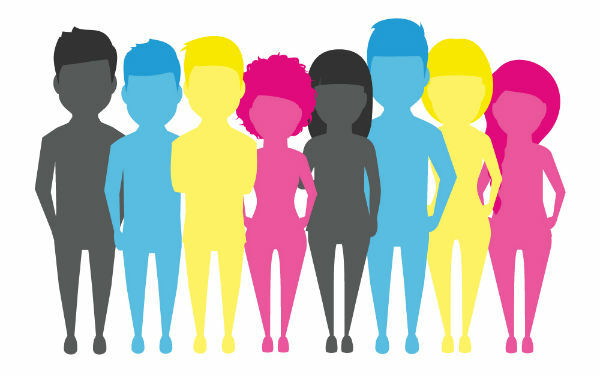 Cartridge People have now launched a new commission group ready for the launch of their premium own brand products. You can read all about a quality comparison we took out as part of the launch on our blog. The new commission group is called CPOWNBRAND and will earn you 5% CPA on completed sales. Check out a sneak peek at a couple of our own brand cartridges, along with deep links for you to copy and paste for your promotions. More product ranges will be rolled out over the next couple of weeks. Let us not forget to mention to keep your eyes peeled for our TV Ad. Watch it here! Cartridge People have now launched a new commission group ready for the launch of their premium own brand products. You can read all about a quality comparison we took out as part of the launch on our blog. The new commission group is called CPOWNBRAND and will earn you 5% CPA on completed sales. Check out a sneak peek at a couple of our own brand cartridges, along with deep links for you to copy and paste for your promotions. More product ranges will be rolled out over the next couple of weeks. Let us not forget to mention to keep your eyes peeled for our TV Ad. Watch it here! Please note: Cartridge People own brand ink and toner cartridges are exempt from any discount codes that may be available! 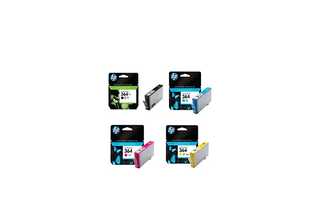 Purchase HP from Cartridge People and earn yourself cashback! Hello Affiliates, Did you know that your customers can earn cashback from selected HP ink and toner products on our website? 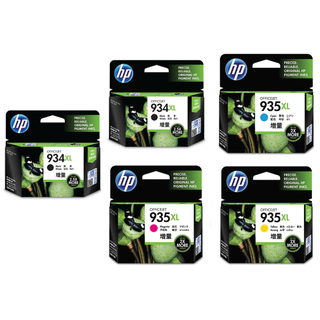 HP is a popular choice for an original ink brand and our range of HP ink and toner cartridges are ideal for the school, business or home office. 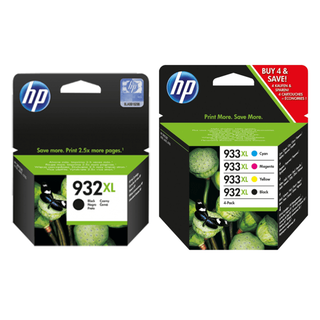 Please promote our HP Cashback promotion to your customers, which will allow them to earn up to £30 cashback on selected HP ink multi packs. 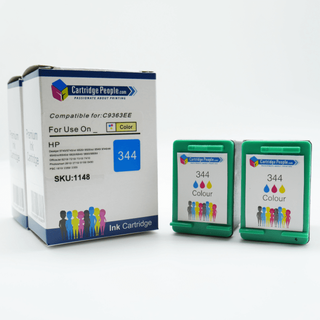 A great incentive for your customers to get their original ink from Cartridge People allowing you to earn 4% off all completed HP INK sales. Please note: 0% commission is paid on HP Original Toner sales! AFFEVERY5 - 5% OFF Everything (Excluding Printers, Original Toner, Drums, Waster Box and Fusers). Reveal these Cartridge People deals to your customers. Hello Affiliates, Time to reveal some more discounts to your customers for Cartridge People, which you can push for 2% commission on final sales. Use Voucher Code: DEALREVEAL for 20% off Compatible Ink, 10% off Compatible Toner, 5% off Original Ink and 25% off LED light Bulbs PLUS get a Pack of 24 Duracell AAA or AA Batteries for only £9.99. Voucher code is valid until midnight on Sunday, 14th October 2018. If you would like a slider to display on our landing page prompting your customers of the discounts and voucher code, please reply to this email with your affiliate id and I can get that set up for you. Time to reveal some more discounts to your customers for Cartridge People, which you can push for 2% commission on final sales. Use Voucher Code: DEALREVEAL for 20% off Compatible Ink, 10% off Compatible Toner, 5% off Original Ink and 25% off LED light Bulbs PLUS get a Pack of 24 Duracell AAA or AA Batteries for only £9.99. Voucher code is valid until midnight on Sunday, 14th October 2018. If you would like a slider to display on our landing page prompting your customers of the discounts and voucher code, please reply to this email with your affiliate id and I can get that set up for you. 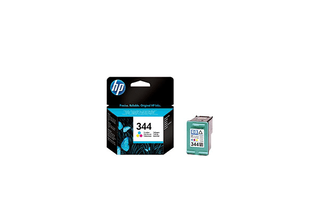 Check out some of our best selling ink cartridges below. Don't forget ALL our prices INCLUDE DELIVERY. (Excluding printers, original toner, drums, waste box and fusers). (The above voucher codes are valid until midnight on Wednesday, 31st September 2018). As an affiliate member, by promoting the above affiliate issue voucher code, you will earn the usual full commission on any final sale. We may occasionally share with you some non-affiliate higher discount voucher codes which our members will be allowed to promote these as well but only on a 2% CPA. 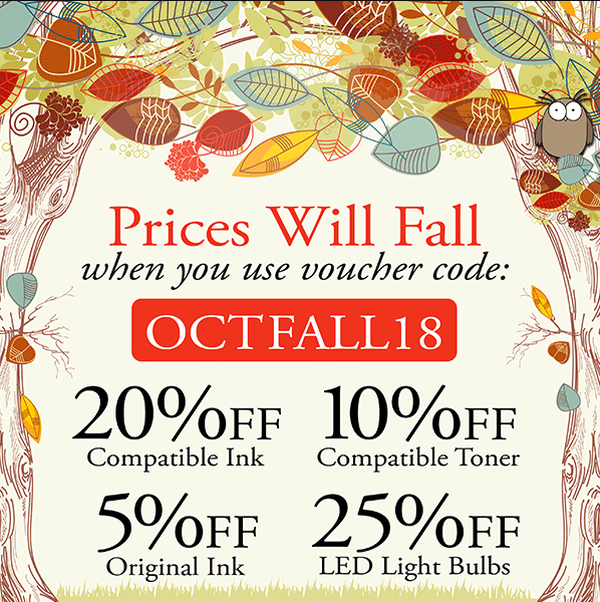 Voucher Code: OINKOINK - 25% off Compatible Ink, 10% off Compatible Toner, 25% off LED Light Bulbs. Valid 15/10/18 - 17/10/18. Please see below for your deep link tracking details. Don't forget to ensure you replace '!!!id!!!' with your publisher ID for accurate tracking of sales. The Cartridge People brand is a Trademark brand in Europe and the UK operated under licence by Cartridge People (Group) Limited. Company Registration Number 98209. Registered Office: Ingouville House, Ingouville Place, St. Helier, Jersey, JE2 4DE. Cartridge People Discounts Just Landed! Hello Affiliates, Cartridge People's latest discounts have just landed, which you can push for 2% commission on final sales. Use Voucher Code: ALIENLANDING for 25% off Compatible Ink, 10% off Compatible Toner, 7.5% off Original Ink and 25% off LED light Bulbs PLUS get a Pack of 24 Duracell AAA or AA Batteries for only £9.99. Voucher code is valid until midnight on Sunday, 7th October 2018. Cartridge People's latest discounts have just landed, which you can push for 2% commission on final sales. Use Voucher Code: ALIENLANDING for 25% off Compatible Ink, 10% off Compatible Toner, 7.5% off Original Ink and 25% off LED light Bulbs PLUS get a Pack of 24 Duracell AAA or AA Batteries for only £9.99. Voucher code is valid until midnight on Sunday, 7th October 2018. We also have the affiliate issued voucher code: AFFSTK which will get you 15% off any of our Stock Clearance items. A few of our top-picks from this section are displayed below. 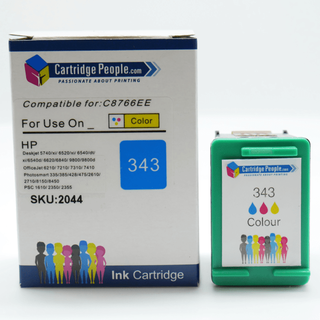 Cartridge People October Voucher Codes Now Live! Please see list at the bottom of this newsletter for our October affiliate voucher codes. In addition to those, we have the following promotion going live on Monday, which you can promote on a 2% CPA. CPA for our affiliates will be 2% for sales made using this highly competitive voucher code. Voucher code will expire at midnight on Sunday, 7th October 2018. If you require any imagery, banners or exclusives in the for-seeable future, then please don't hesitate to contact us. Voucher Code: AFFEVERY5 - 5% OFF Everything (Excluding Original Toner). (The above voucher codes are valid until midnight on Monday, 31st December 2018). As an affiliate member, by promoting the above affiliate issue voucher code, you will earn the usual full commission on any final sale. We will be sharing non-affiliate voucher codes with you throughout September that will be of a higher discount, so our members will be allowed to promote these as well but only on a 2% CPA. Includes Free Next Day delivery. MOO is having a sale and it's BIG. With 30% off Postcards and Flyers, 25% off Business Cards and 20% off Stickers. It's on right now until 25 September. As always, for every new customer you send our way we'll send £5 YOUR way (plus £0.60 for returning customers). Yours to spend on… anything! Offer excludes gift cards and shipping. Can’t be used with any other offers. Ends 25 September at midnight. 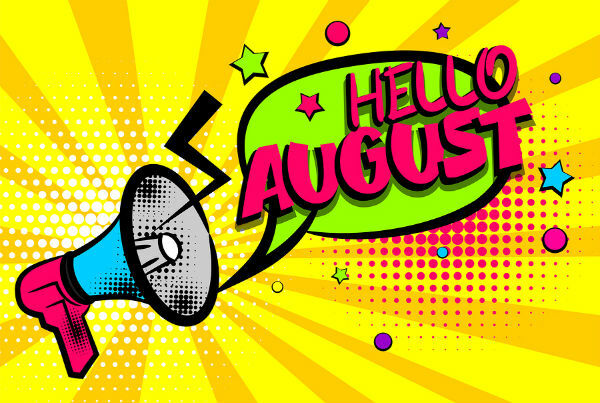 Hello August! Voucher Codes Now Released + Great New Product Offers. Plus some great new product offers for you to promote on printers and gadgets. Hello August! Voucher codes to promote. Can you believe it is August tomorrow?! Our August voucher codes have now been released and are listed at the bottom of this newsletter. 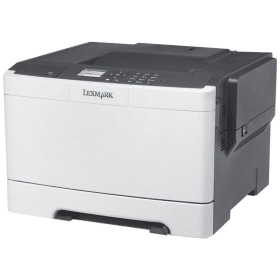 Cartridge People currently have some Lexmark printers that are priced very competitively which you can promote to your customers throughout August. Image, prices and deep links are listed below. Please note the price has been dropped further since last month! CPA will be 3% for completed printer sales. 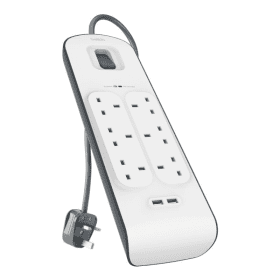 As well as the printers, another great item to promote is our Belkin Surge Protected 6- Socket Extension Lead, which is priced at only £24.99 including free next day delivery. Full details below. Protects home and office electronics from dangerous power surges and spikes. Ideal for laptops, DVD players, gaming consoles, speakers and other medium sized electronics. Six protected PAC outlets and two 2.4 amp USB ports. Perfect for a home office or small office. Accepts high capacity toner cartridges. Superb mono and colour prints. Print from a smartphone device. AFFOEM7 - 7% OFF Original Ink (Excludes toners and special/ exclusive price items). AFFEVERY5 - 5% OFF Everything (Excluding Original Toner). AFFCOMP - 10% OFF Compatible Ink and Toner Cartridges. AFFLED22 - 22% OFF LED Light Bulbs. AFFBATT24 - AA and AAA Battery Bundle 24 Pack for £9.99. TRAVELPK - 35% off a Travel Bundle Kit. All the above voucher codes are valid until midnight on Friday, 31st August 2018. Cartridge People Site Wide Sale Now On! 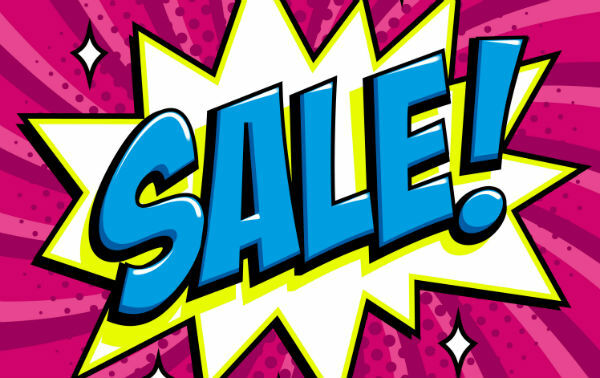 Hi Affiliates, Cartridge People now have a site wide Summer Sale now on! The good news, is our affiliate members can promote this and earn themselves a 2% CPA. Sale prices will be activated when the voucher code: SUMSALE is applied at the checkout. 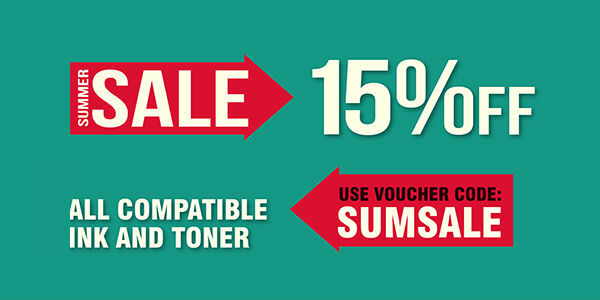 This will entitle customers to get 15% off Compatible Ink and Toner Cartridges. The Summer Sale will run until midnight on Sunday, 15th July 2018. Cartridge People now have a site wide Summer Sale now on! The good news, is our affiliate members can promote this and earn themselves a 2% CPA. Sale prices will be activated when the voucher code: SUMSALE is applied at the checkout. This will entitle customers to get 15% off Compatible Ink and Toner Cartridges. The Summer Sale will run until midnight on Sunday, 15th July 2018. All the above voucher codes are valid until midnight on Tuesday, 31st July 2018. 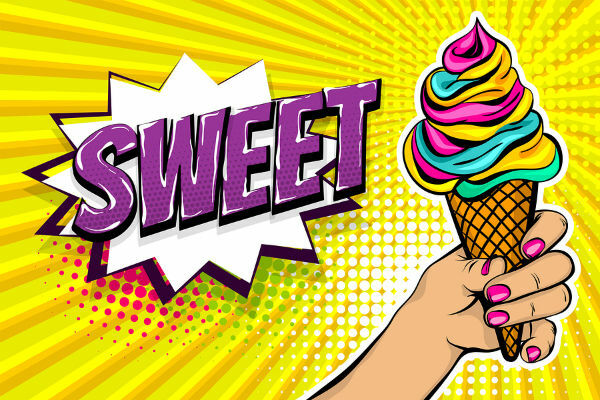 Sweet July Offers and Promotions -Dymo Label Printer Launch! 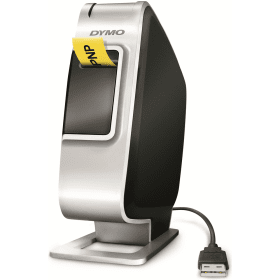 New range of Dymo Label Printers now in stock! At the bottom of this newsletter, you will find our full list of July voucher codes for you to promote. 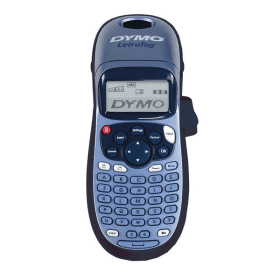 Please push out this sweet new range of Dymo label printers to your customers on your websites, blogs and social. Your deep link for this category is below. 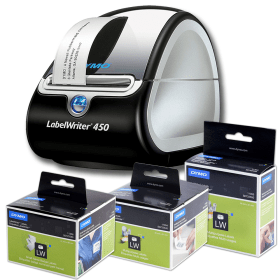 If you would prefer to just promote a few of the label printers separately, I have picked out the best one's and listed below with the deep links to save you some time. CPA will be 3% for completed Label Printer sales. We have a brand new offer for you to promote as an affiliate special, ahead of us promoting it in our own email marketing next week. This is perfect for promoting to your customers who may be going away on their Summer holidays soon. We have a voucher code you can use for 35% OFF this Travel Bundle Kit. So by using the voucher code: TRAVELPK, your customers will pay only £12.99 including delivery (usual price £19.98). Voucher code expires at midnight on Tuesday, 31st July. Please note: Only available while stocks last. 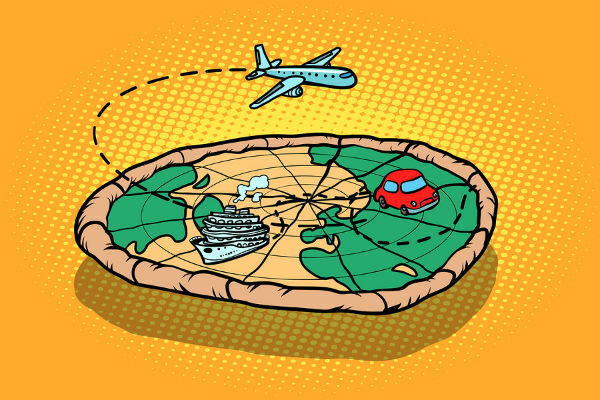 CPA will be 2% on all completed sales for the Travel Bundle offer. 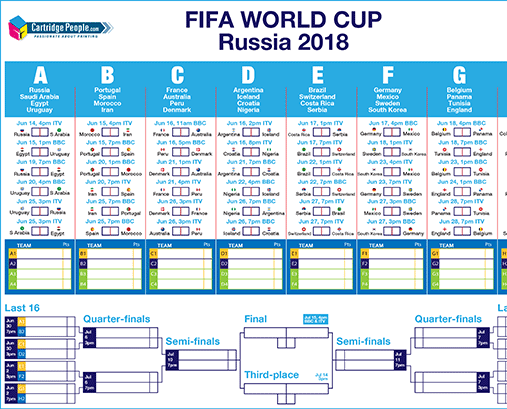 Don't forget, you can still offer out our free download of a World Cup Wall Planner. Simply click the wall chart image below to be taken to the link on the Cartridge People blog to download. This can be tied in with the promotion of our printer ink and toner cartridges or our printer paper supplies. All the above voucher codes are valid until midnight on Saturday, 30th June 2018. June Voucher Codes From Cartridge People! Please see the full list of voucher codes for you to promote in June, all are now live and added into the Awin offers feed. Please push these out to your customers for lots of sales. 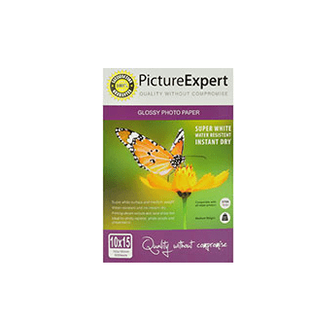 Earn 25% Commission on Buy 1 Get 1 Free Photo Paper! Hello Affiliates, If you want to earn a top commission rate through Cartridge People then our Buy 1 Get 1 Free Photo Paper is your best bet! 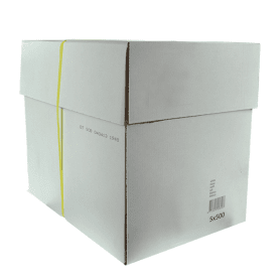 We stock everything in this section from satin photo paper to glossy and matte coated. An excellent offer appealing to your customers who are looking to print at the home or the office. Ideal for those printing travel boarding passes, documents or sentimental photographs for albums. 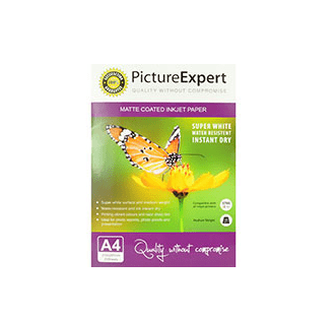 If you want to earn a top commission rate through Cartridge People then our Buy 1 Get 1 Free Photo Paper is your best bet! We stock everything in this section from satin photo paper to glossy and matte coated. An excellent offer appealing to your customers who are looking to print at the home or the office. Ideal for those printing travel boarding passes, documents or sentimental photographs for albums. 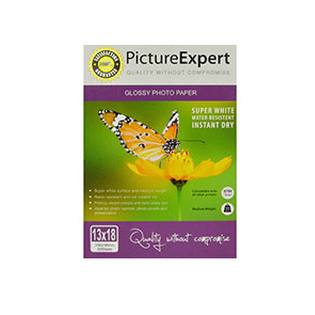 You can earn 25% commission on all completed sales of Buy 1 Get 1 free Photo Paper. AFFOEM7 - 7% OFF Original Ink (Excludes toners and special/ exclusive price items). (Expires 31/05/18). AFFSTK - 15% OFF selected Stock Clearance. (Expires 31/05/18. Available while stocks last). AFFSTAT20 - 20% OFF Stationery (Expires 31/05/18). AFFLED22 - 22% OFF LED Light Bulbs. (Expires 31/08/18). AFFBATT24 - AA and AAA Battery Bundle 24 Pack for £9.99 (Available while stocks last). National Stationery Week Launches Next Week! Prepare for great items to promote next week! You can promote our AFFSTAT20 voucher code to entitle you customers to 20% off our stationery range. We offer 100% no quibble guarantee. 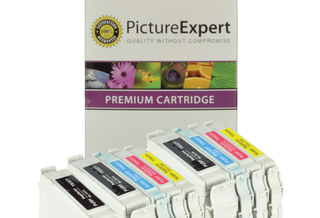 An excellent range of printer consumables at affordable prices. If you need any graphics producing to help assist you in your promotional activity on your blogs or social channels, please contact us. There are a series of hashtags that can be promoted during National Stationery Week (23rd - 29th April), but the main one's are #natstatweek and #writingmatters. 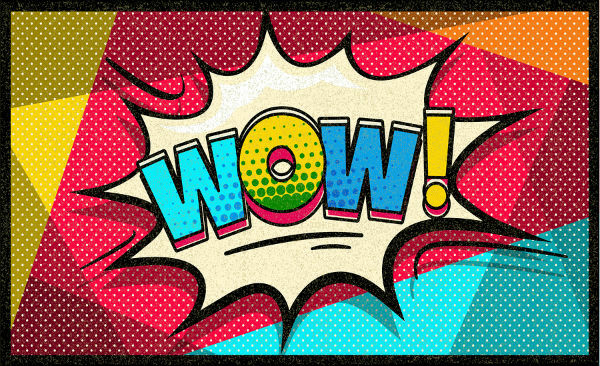 We will share some product ideas for you to promote with various social graphics next week. AFFOEM7 - 7% OFF Original Ink (Excludes toners and special/ exclusive price items). (Expires 30/04/18). AFFSTAT20 - 20% OFF Stationery (Expires 30/04/18). HP Deskjet 2630 All in One Printer for only £28.99 with voucher code! Our full list of February voucher codes are listed below and we've put together a new offer for you to promote on a HP Printer. 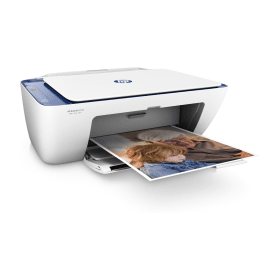 SAVE 27% on a HP Deskjet 2630 Wireless All in One Printer by entering the voucher code: EXCHPRINT at the checkout. This will enable your customer to pay only £28.99 including delivery for this affordable and reliable printer (usual price £39.90). CPA will be 2% on all completed sales. 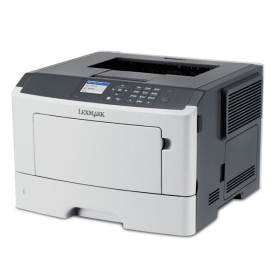 Affordable and reliable, this printer is able to help you print hassle-free as well as having scan and copy functionality. AFF50 - £5 off when you spend £50 or more on anything. (Expires 28/02/18). 1POUND - Spend £10 on anything and get any item from our £1 clearance page for £1. (available while stocks last). AFFOEM7 - 7% off Original Ink (Excludes toners and special/ exclusive price items). (Expires 28/02/18). 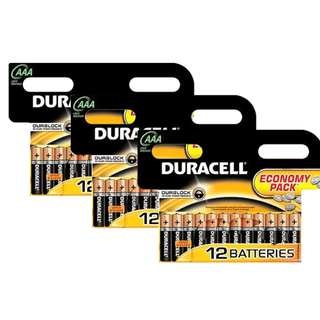 AFFBATTERY - Pack of 24 AA or AAA Duracell Batteries for only £9.99. (Expires 28/02/18. Available while stocks last). LIGHT20 - 20% off decorative lighting. (Expires 28//02/18 - Available while stocks last). AFFSTAT20 - 20% off Stationery (Expires 28/02/18). AFFDEICE - Winter Car Care Kit for only £6.49 including delivery (Expires 28/02/18 - Available while stocks last). TRAVELPK - Travel Bundle Pack for only £9.99 including delivery (Expires 28/02/18 - Available while stocks last). Travel Bundle Kit For only £9.99 - Includes Digital Luggage Scales, European Travel Adaptor + More! Travel Bundle Kit at an excellent price! Perfect for promoting to customers who might be planning any 2018 holidays, we now have a voucher code for you to promote to your customers to SAVE 50% on a Travel Bundle Kit. This will enable them to pay only £9.99 (usual price £19.98). We have a brand new offer for you to promote. 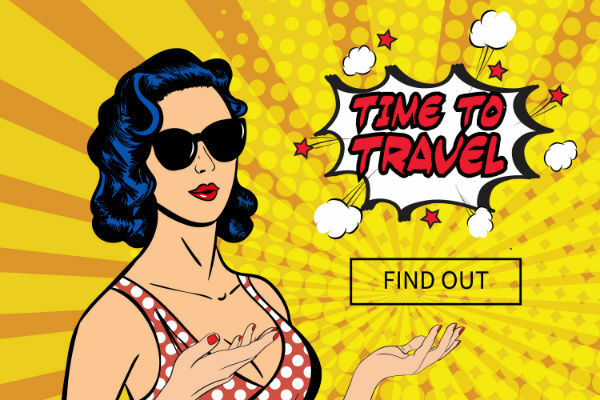 Perfect for promoting to customers who might be planning any 2018 holidays, we now have a voucher code for you to promote to your customers to SAVE 50% on a Travel Bundle Kit. This will enable them to pay only £9.99 (usual price £19.98). Simply add a Travel Bundle Pack to your basket, then enter the voucher code: TRAVELPK at the checkout for 50% OFF! 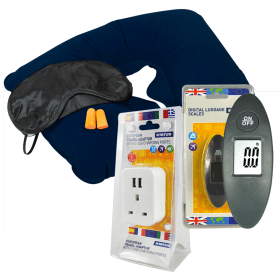 Pack includes Digital Luggage Scales, European Travel Adaptor with 2 USB Ports and a Travel bag which includes an eye mask, neck pillow and ear plugs! AFF50 - £5 off when you spend £50 or more on anything. (Expires 31/01/18). AFFOEM7 - 7% off Original Ink (Excludes toners and special/ exclusive price items). (Expires 31/01/18). AFFSTK - 15% off selected Stock Clearance. (Expires 31/01/18. Available while stocks last). AFFBATTERY - Pack of 24 AA or AAA Duracell Batteries for only £9.99. (Expires 31/01/18. Available while stocks last). LIGHT20 - 20% off decorative lighting. (Expired 31/01/18. (Available while stocks last). AFFSTAT20 - 20% off Stationery. 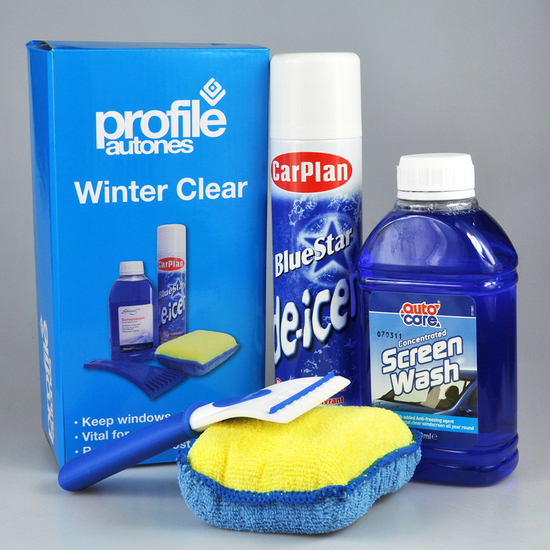 AFFDEICE - Winter Car Care Kit for only £6.49 including delivery. TRAVELPK - Travel Bundle Pack for only £9.99 including delivery. 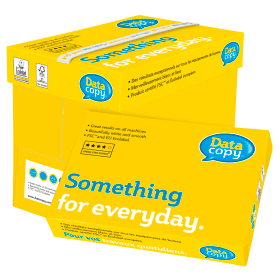 20 Off Stationery and Selected Paper From Cartridge People! Great savings for back to school, uni and college. Now that the children have gone back to school, college and university, it is a good time to promote some of our stationery items. 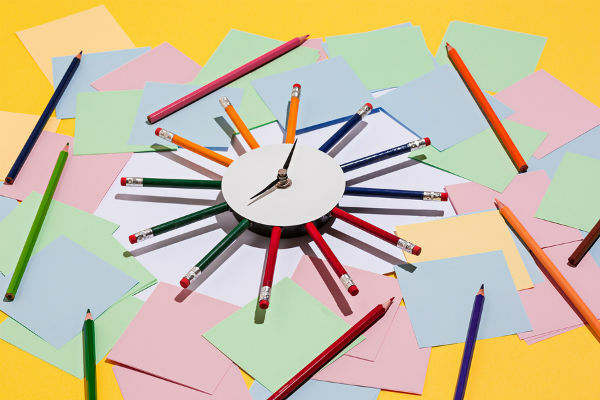 As student loans come trickling through, office supplies and stationery equipment are always top of the list for purchasing. Simply shop our range of stationery, add the items to the basket and then enter voucher code: AFFSTAT20 at the checkout too apply the 20% off stationery discount. Code is valid until midnight on Wednesday, 31st January 2018. With January always being a popular month for printing and ink and toner sales, now is a good time to promote Cartridge People! 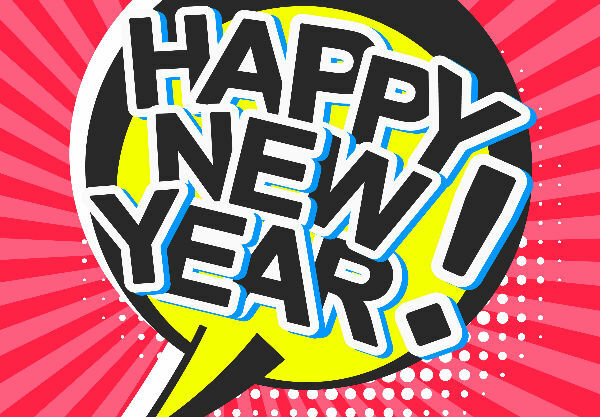 Cartridge People would like to wish you a Happy New Year and fingers crossed for lots more sales so we can grow the affiliate programme in 2018. As well as our January voucher codes and special offers listed below, we have a range of FREE printable Calendars available to download from the Cartridge People blog. We hope you find these useful for your own desk or even to promote out via your social media and blogs. 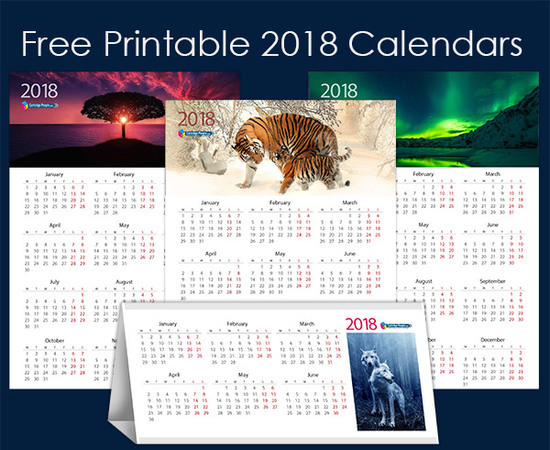 These free printable calendars can be promoted in conjunction of any of our ink and toner, paper or even our Kodak Calendar Kit products. AFFSTK - 15% off selected Stock Clearance. (Available whilst stocks last). AFFBATTERY - Pack of 24 AA or 24 AAA Duracell Batteries for only £10.39. (Valid until 31/01/18. Available while stocks last). LIGHT20 - 20% off decorative lighting (2% CPA = Available while stocks last). 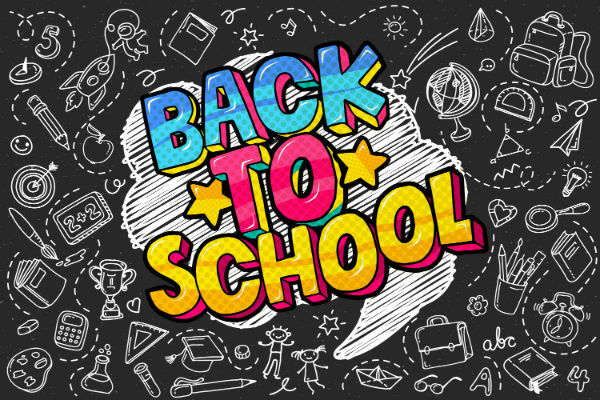 AFFSTAT20 - Back to School! 20% off Stationery items. (Valid until 31/01/18). AFFDEICE - De-Icer Winter Car Care Kit For Only £6.49 Including FREE Next Day Delivery (WAS £9.99). Valid until 31/01//18. Available while stocks last. Check out this Ice Breaker + Your January 2018 Voucher Codes! Thank you for all your hard work, promoting Cartridge People in 2017. Just a quick email to let you know that our January voucher codes and offers are now live ready for 2018. Please see the list below. Website Price: £9.99 = SAVE 35 % - Use Code: AFFDEICE and PAY ONLY £6.49 including delivery! If you need any high resolution images or graphics producing for this offer, please let me know. We've Gone Batty For Halloween Discounts - End Midnight Wednesday! We've gone batty for savings! We've got some competitive Halloween discounts available which you are welcome to promote at 2% CPA. Your customers can save 30% on LED Bulbs and Compatible Ink and Toner. Simply enter the Voucher Code: BATTY at the checkout to claim this offer. Voucher code expires at midnight on Wednesday, 1st November. Keep your eyes peeled on your inboxes for our new November affiliate voucher codes and promotions, which will be sent tomorrow. AFFSAMSUNG - Samsung Xpress C430W Wireless Colour Laser Printer (worth £129.99) for only £99.99 (Available while stocks last).